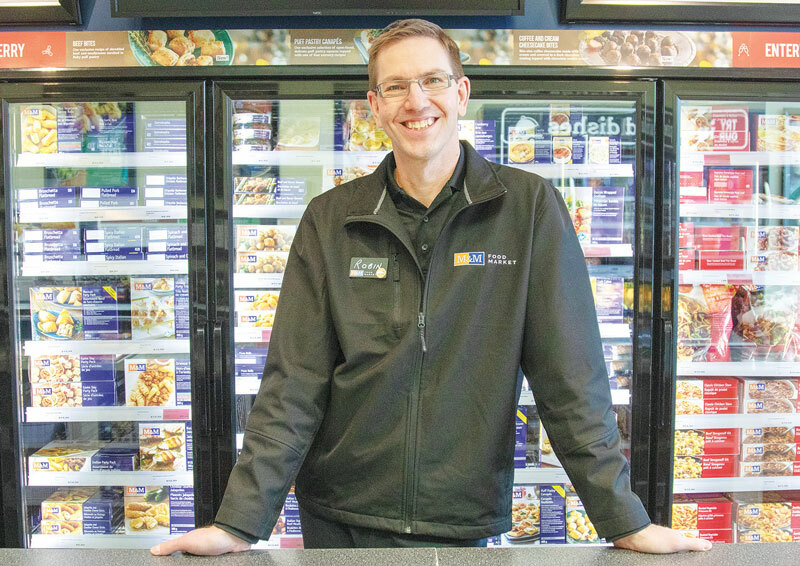 Ever since Robin and Brenda Impey opened Chestermere M&M Food Market in 2010, they’ve been an active part of the community. “I live in Chestermere, but I sleep in Strathmore,” said Robin. “We like the community even though we are not residents, we enjoy the people and the city,” he said. And despite the rapid growth, Robin said that Chestermere has retained the friendliness of a small town. The M&M Food Market in Chestermere is their second franchise, which opened shortly after their Strathmore location. “M&M wanted to put a location here and we expressed our interest. Corporate liked what we were doing in Strathmore and awarded us the Chestermere location,” said Robin. Having owned and operated the two locations for years now, Robin said that being an owner gets easier, but it’s always busy. “You get better at your job the longer you do it,” he said. “You find efficiencies, we don’t panic as much during thebusy times,” said Robin. As they have slowly gained more free time, much of it has been spent being involved in the community. “It’s important for my wife and I to give back, even before we were business people, we felt we should be involved in the community,” said Robin. He said that the best way for a community to grow is to be involved and make it happen. Robin is also very involved with the Chestermere Chamber of Commerce to help grow and promote the city’s business community. Any other free time is spent with family and travel. “We like to travel and get away somewhere warm during the winter to relax,” said Robin.